If you’re of a certain age, Space Jam was an integral part of your childhood. You watched it in the theater. You watched it at sleepovers or when you were putting off homework after school. You listened to the soundtrack—a lot. Which is why it’s hard to fathom one-upping the iconic film, in which Michael Jordan helps the hapless Looney Tunes take on the Monstars. But it’s certainly shaping up to be even bigger than the original. 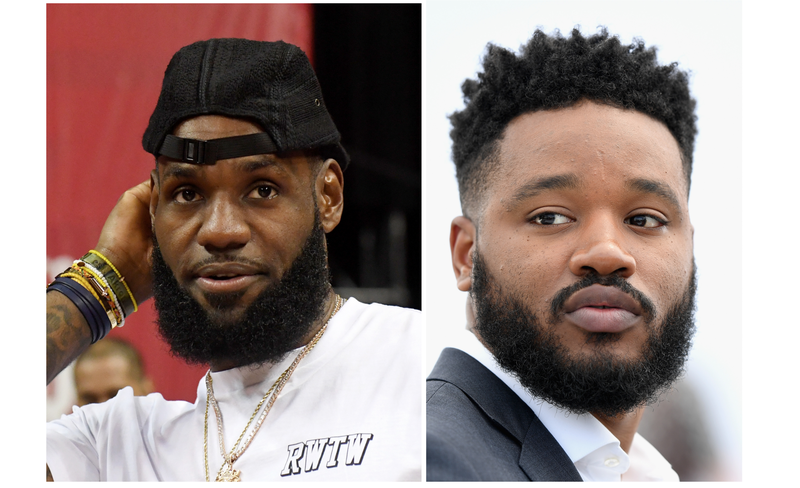 According to The Hollywood Reporter, Ryan Coogler has signed on to produce the sequel, which will star LeBron James. And signing on as director? Terence Nance, who has developed a cult following for his work, which includes HBO’s Random Acts of Flyness and the surreal 2012 An Oversimplification of Her Beauty. This is Coogler’s first feature film project since Black Panther, which shattered box office records and was both a critical and commercial success. As THR notes, the movie has netted $1.34 billion worldwide and is the highest-grossing film ever made by a black director. James told THR that he loved Coogler’s vision for Black Panther, saying that when he was growing up there were no black superheroes for him to look up to. As to why Coogler would be a natural fit for a Space Jam sequel, James—who recently started a public elementary school in his hometown of Akron, Ohio—hinted that he wanted a more empowering message from this film. James has had one busy off-season. In tandem with his production company, Spring Hill Entertainment, James has a slew of projects in the works, ranging from an Odell Beckham Jr. docuseries to an original scripted show about a WNBA star who becomes the first female head coach of a men’s college basketball team. Looks like that L.A. move made just as much sense for James’ off-court endeavors. Production on Space Jam 2 is slated for 2019's off-season.